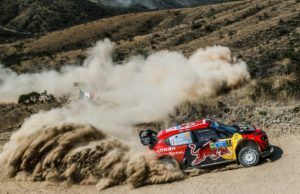 It’s from one extreme to the other in the World Rally Championship as it swaps the snow and ice of Rally Sweden for the dust and gravel of Rally Mexico for round three. 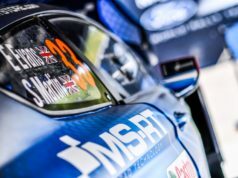 After his career-best second place finish in Sweden, Craig Breen would probably love to get behind the wheel for the first gravel round of the season. But he’ll be doing the next-best thing: joining the Red Bull TV team. Breen will add his first-hand perspective to the extensive coverage all weekend, which you can watch for free on redbull.tv/wrc or via the app. 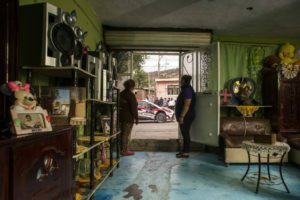 Rally Mexico marks the first true gravel rally of the season and quite a departure from the wintery conditions of Monte Carlo and Sweden. Temperatures can touch 30 degrees Celsius, testing the mechanical components within the cars as well as the crews. Up there in the thinner air, the engines can lose up to 20 percent of their power. They love a good party in Mexico, and the rally schedule certainly caters for that. 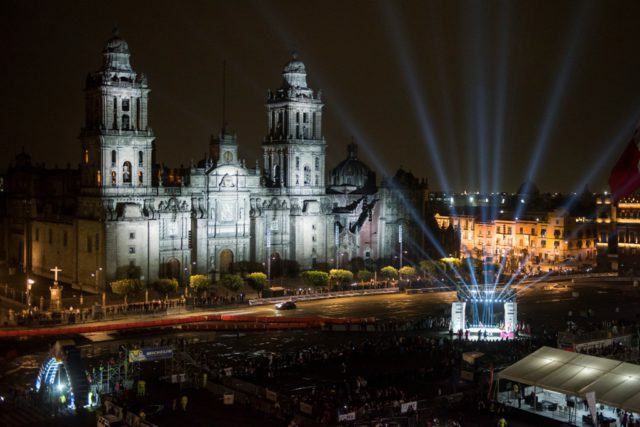 It kicks off on Thursday with a colourful stage through the old mining tunnels in Guanajuato, while the rally base in Leon will also host street stages on Friday and Saturday in addition to super special tests at the local racing circuit. Mexico is the first of three rounds he will contest this year – the others being the Tour de Corse and Rally Spain. It’s been a wide-open start to the season. Thierry Neuville lost four minutes on the first stage in Monte Carlo, but in Sweden, he produced an accomplished drive to take the win and claim the championship lead away from Sébastien Ogier. 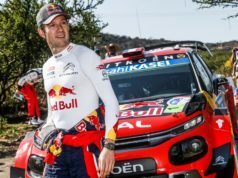 Mexico could be the scene for a ‘battle of the legends’ between the two Frenchmen Loeb and Ogier, who have claimed each of the last 14 WRC between them. 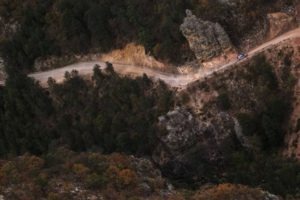 A win for either would be a huge achievement, with Loeb starting his first WRC event on gravel for five years and Ogier likely to suffer from road cleaning, starting second on the road behind Neuville. But he’ll be putting his knowledge to good use as an expert commentator for Red Bull TV. Who better to guide you through what goes on out on the stages than one of the stars of Sweden, who pushed Neuville all the way? Craig was actually part of the Red Bull TV team on the same event 12 months ago. He was together with Mexican off-road racing star Tavo Vildosola. A winner of the Baja 1000 and Baja 500 races, Tavo will also be back behind the microphone and sharing his plentiful experience of what it takes to be quick over rocky and dusty roads. And will as well tell a few stories from life as a Hollywood stunt driver.